Cinchona, or quinine bark, is one of the rainforest's most famous plants and most important discoveries. 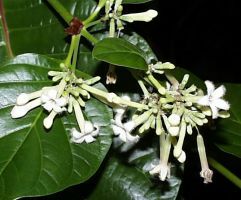 Legend has it that the name cinchona came from the countess of Chinchon, the wife of a Peruvian viceroy, who was cured of a malarial type of fever by using the bark of the cinchona tree in 1638. Pedra hume caá has been used by indigenous tribes in the rainforest for diabetes, diarrhea, and dysentery. 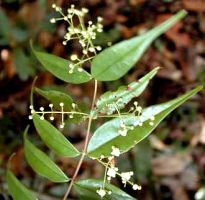 In the Brazilian Amazon, a bark tea is used as a laxative, and a bark-and-leaf tea is used as a stimulant and antidepressant. In Argentina, a decoction is made with the dried leaves and is taken for menstrual disorders and is also used for respiratory and urinary tract infections and disorders. 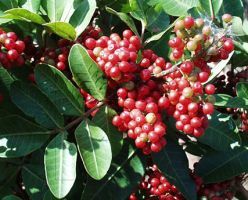 Abuta has many traditional uses especially for women, it is used for menstrual problems, Fibroids, endometriosis, as well as being a hormonal balancing tonic. 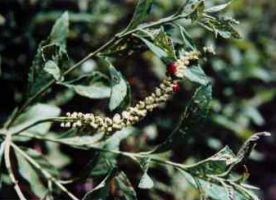 Another general use is purported to be for kidney stones and urinary tract infections.